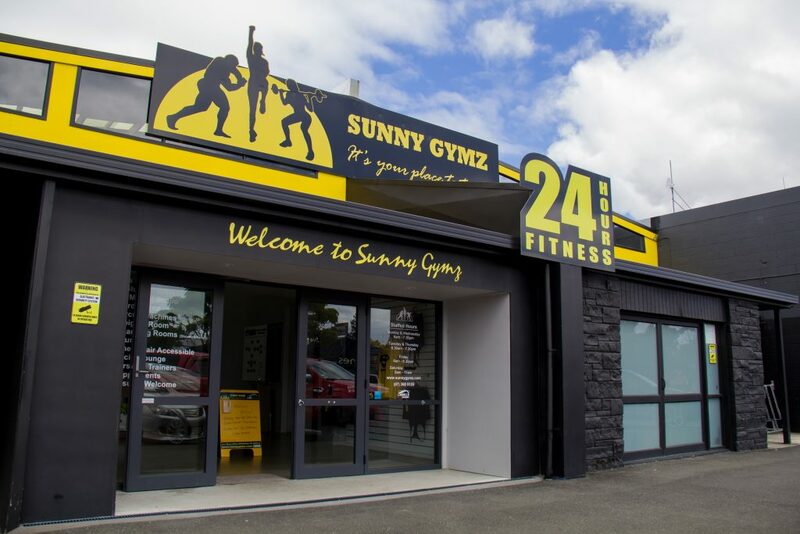 Sunny Gymz - it's your place to train! 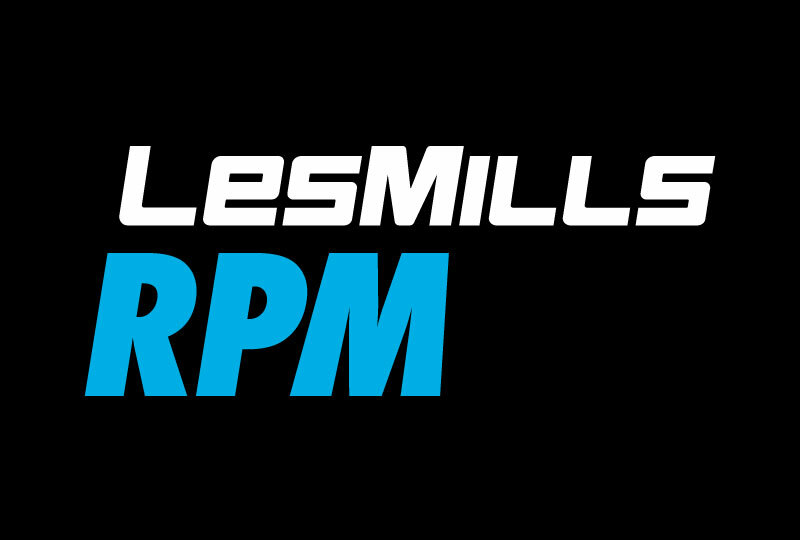 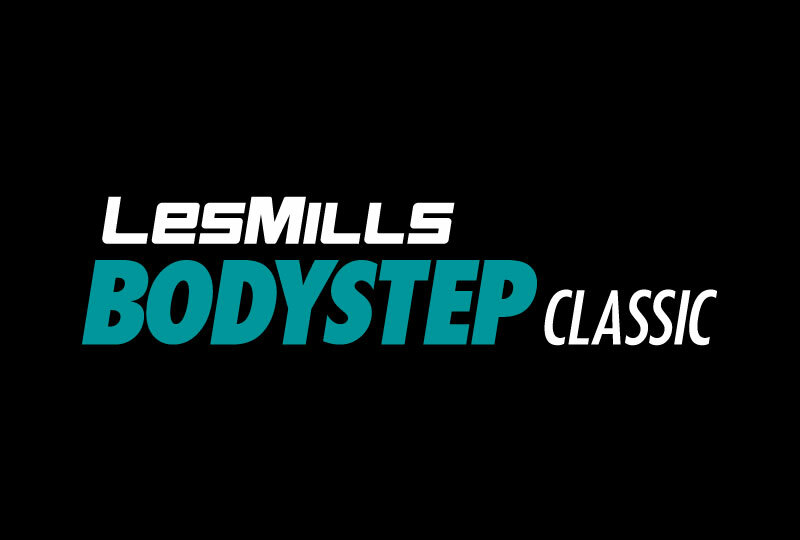 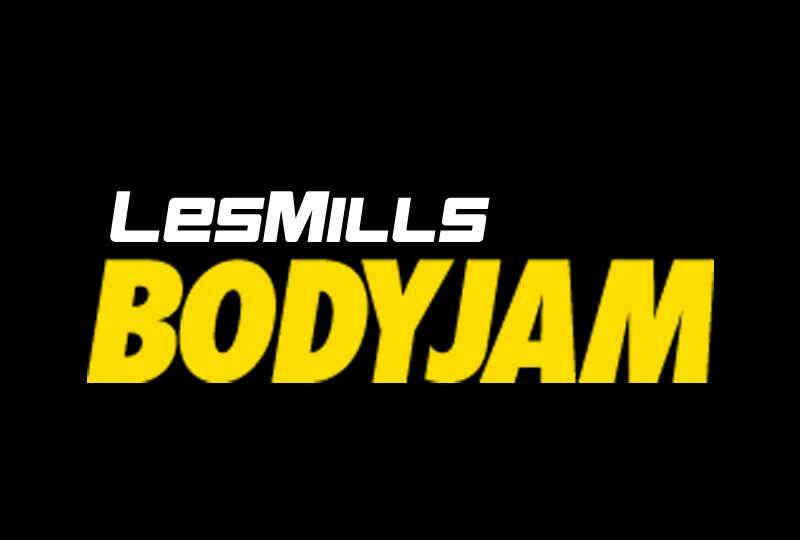 The largest gym in the Eastern Bay and the only gym in Whakatane with Les Mills aerobic classes. 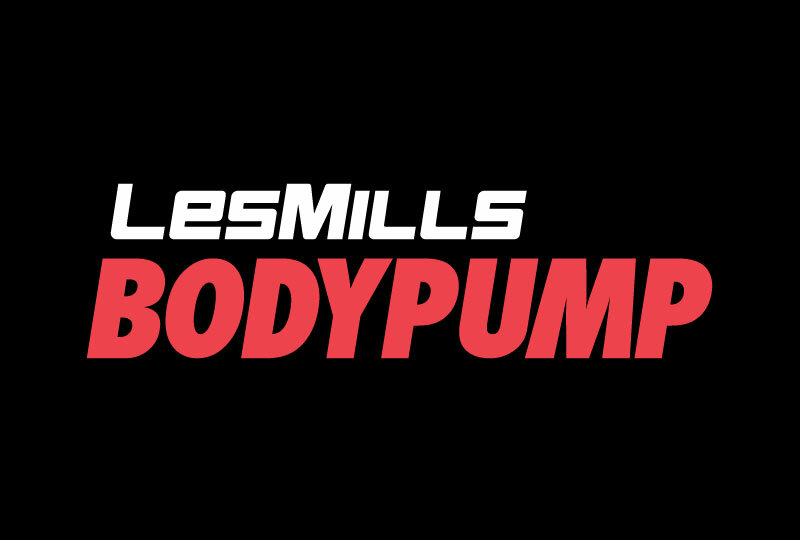 We have qualified staff, trainers and instructors with many years of experience that help you from a beginner to advanced athletes. 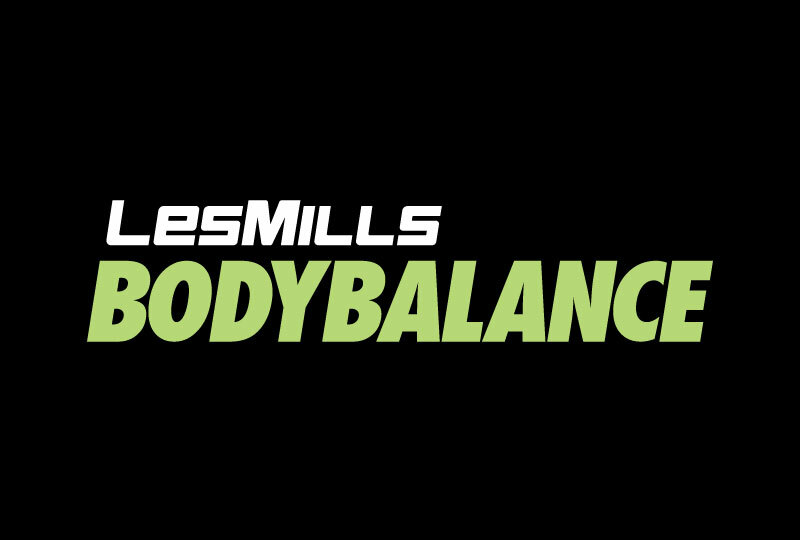 Variety is the key to keep you motivated and more importantly achieving your health & fitness goals. 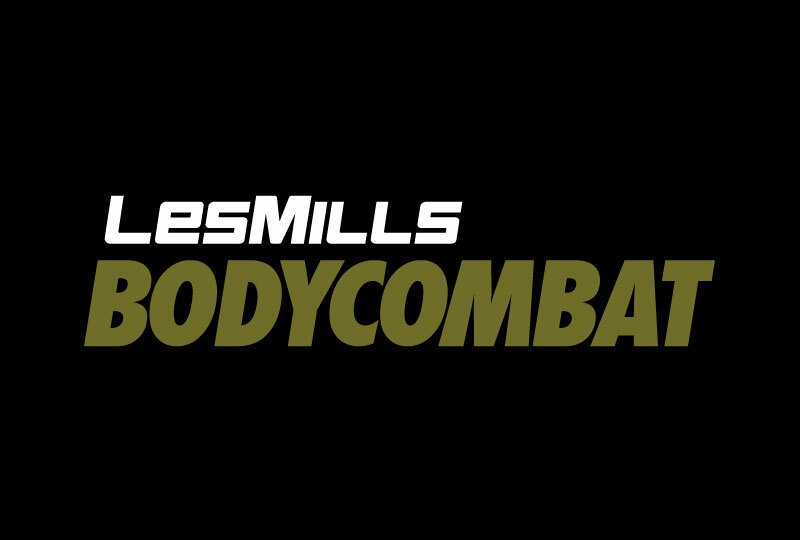 Changing rooms/Showers (Men's & Women's) - Have a workout before work & get ready here. 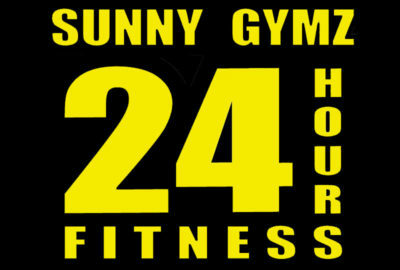 24/7 access available for gym members 16 years and older - train when you feel like it!